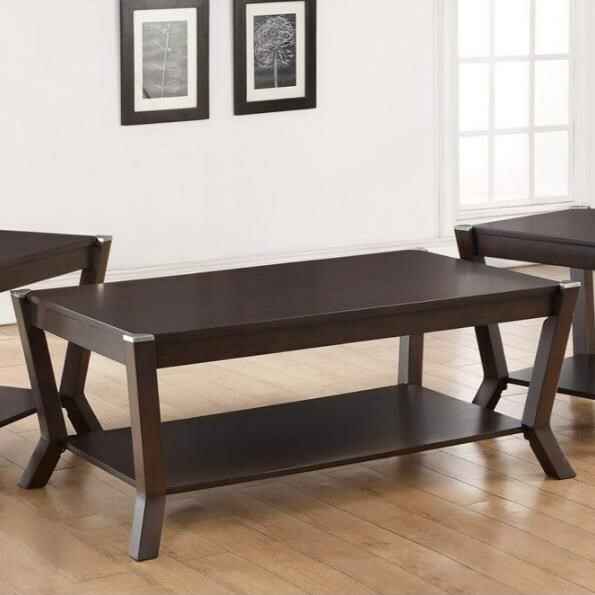 This sleek cocktail table makes a chic accent for your living space. 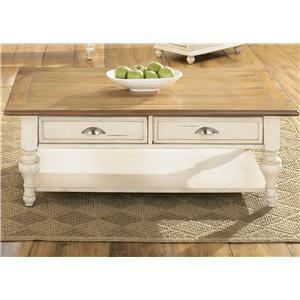 Highlighted by a large rectangular top, the table features four uniquely shaped legs. 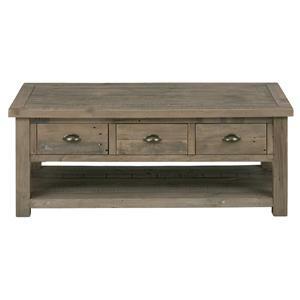 Completed with a bottom shelf for extended storage, this table fuses contemporary and transitional design elements. The 7516 Cocktail Table with Shelf by VFM Basics at Virginia Furniture Market in the Rocky Mount, Roanoke, Lynchburg, Christiansburg, Blacksburg, Virginia area. Product availability may vary. Contact us for the most current availability on this product. 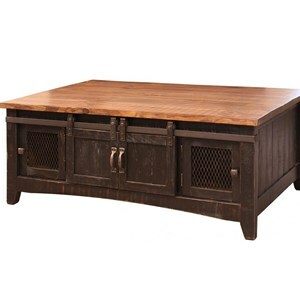 Browse other items in the 7516 collection from Virginia Furniture Market in the Rocky Mount, Roanoke, Lynchburg, Christiansburg, Blacksburg, Virginia area.